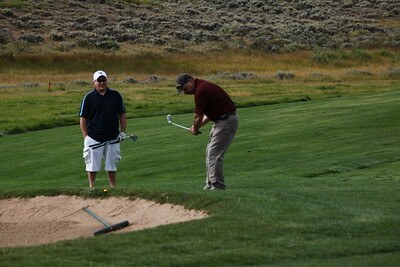 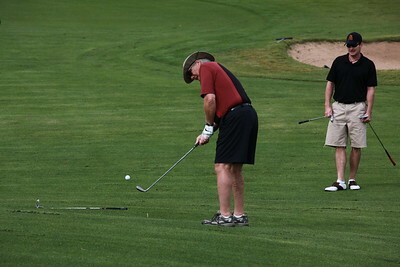 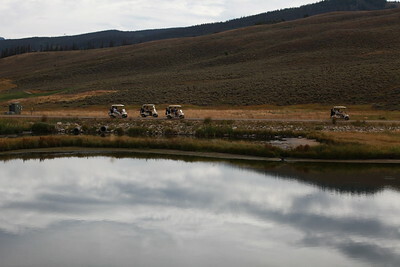 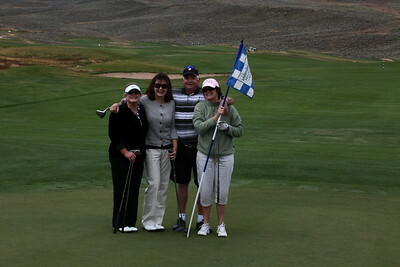 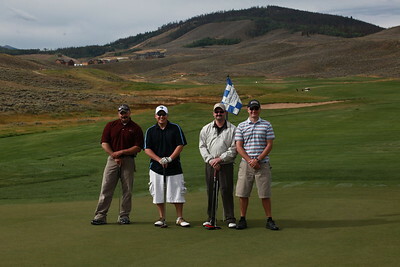 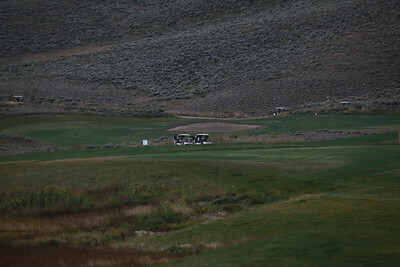 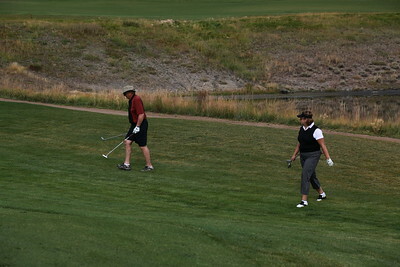 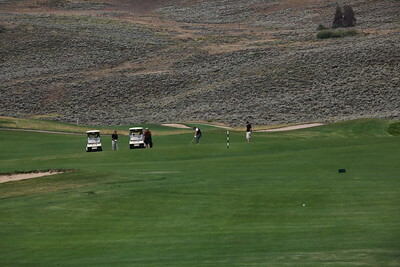 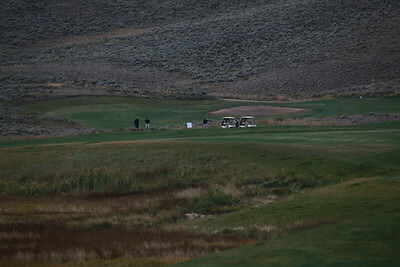 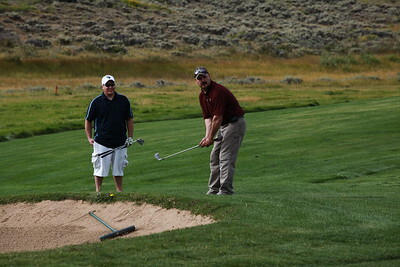 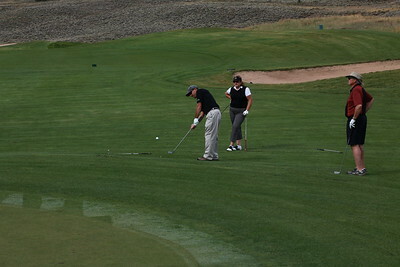 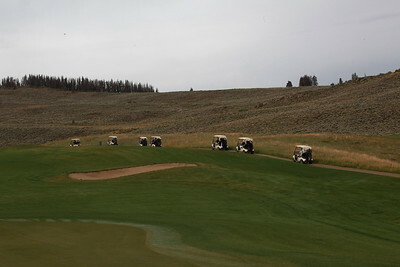 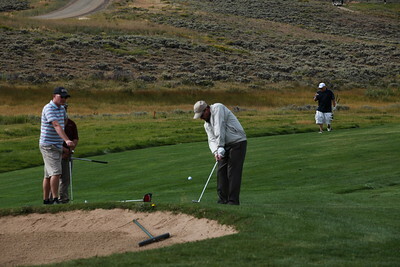 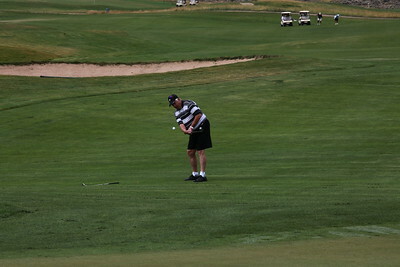 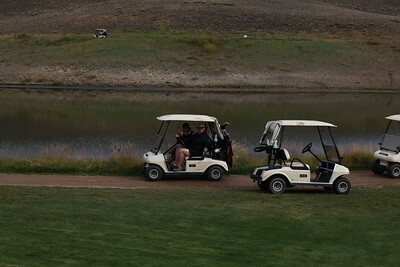 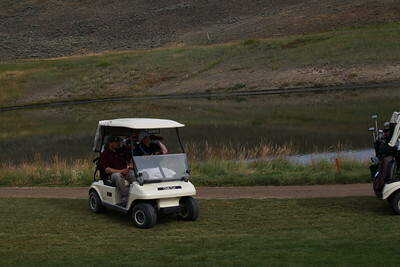 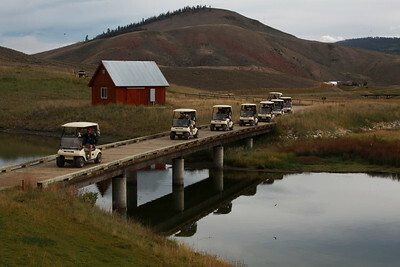 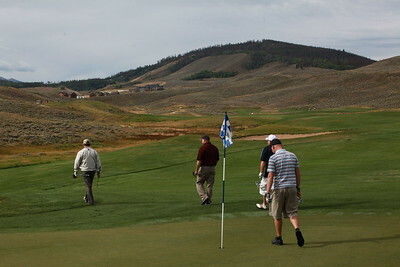 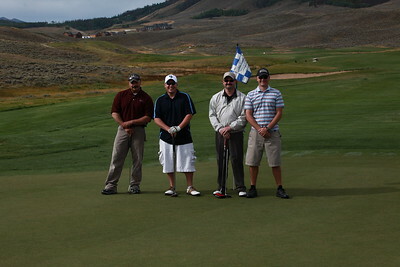 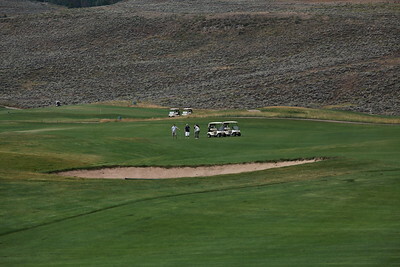 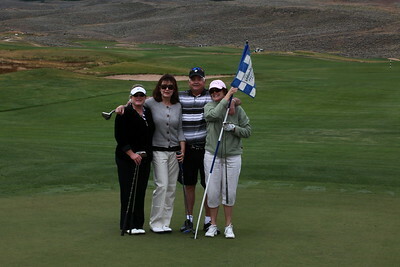 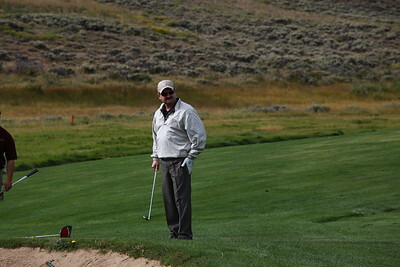 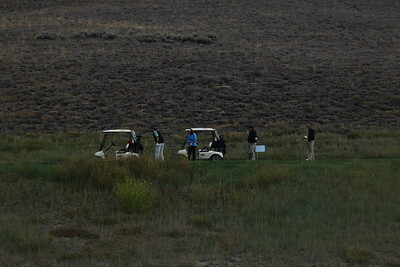 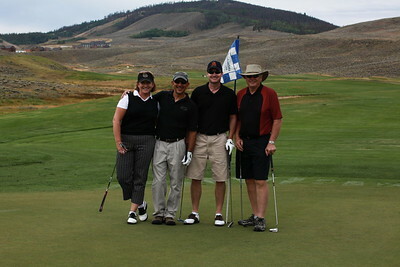 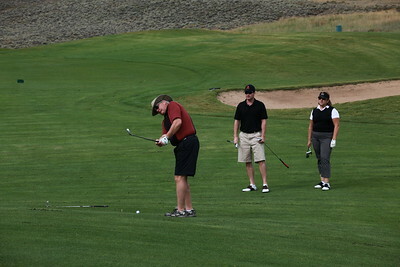 The annual GCRHN Golf tourney was help on Monday , August 24, at he headwaters golf course at Granby Ranch. 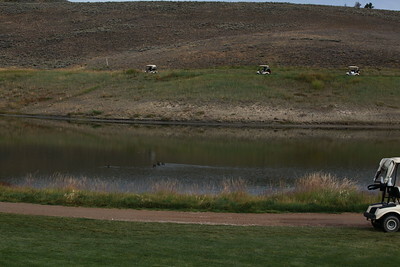 No, that is not the fairway, its a lake! 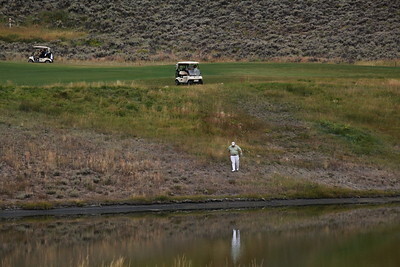 Always one that needs a little dip during the round.